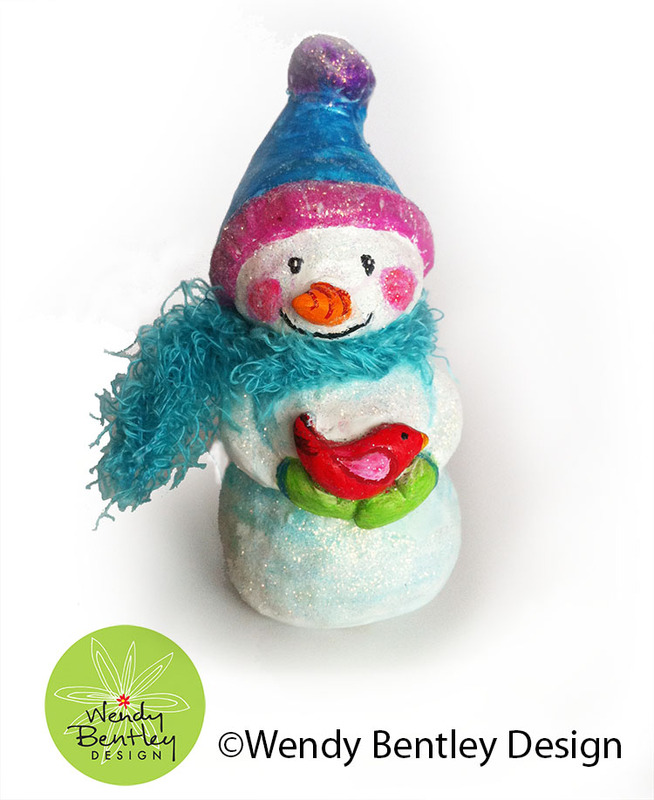 Chloe and I enjoyed making this little Snowgirl together using Super Sculpey. The colors were chosen by Chloe and we added a yarn scarf to warm her up. 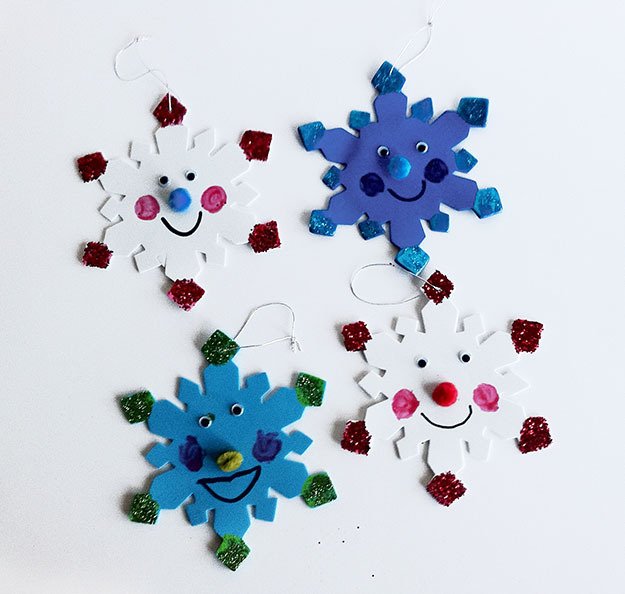 We also enjoyed making these fun snowflake ornaments with Chet and Chloe’s whole class for their Christmas party. 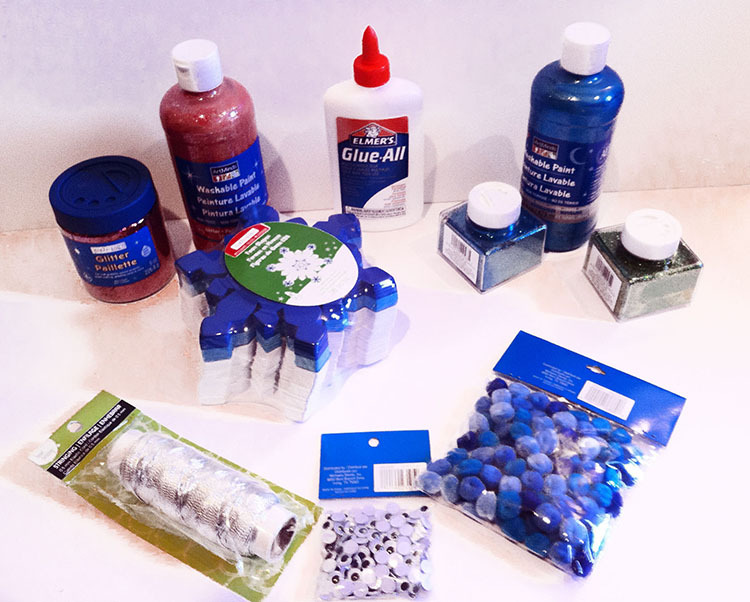 All supplies were purchased at Michael’s Craft Store. I have to admit, these ornaments really stand out on a Christmas Tree…I think the simplicity and size have something to do with it. Our last little project involved styrofoam balls which we painted brown. 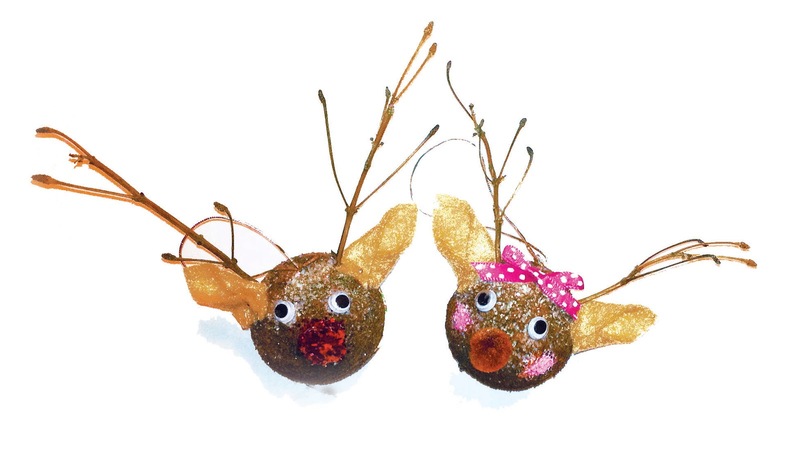 I grabbed some little branches from outside and added eyes, cottonball noses and felt for the ears, our version of Rudolf and Clarise. Submit your craft project to me and tell your story. Well for fun, the kids and I sculpted replicas of the Angry Bird Plush Crew. We used SuperSculpey, which is pretty easy to work with. It can be purchased at your local craft store and bakes in an oven 275º per 1/2 inch. The kids painted the base color of the characters, but I painted the eye details. It was a fun family thing to do and taught the kids patients as we went through each phase of the project. 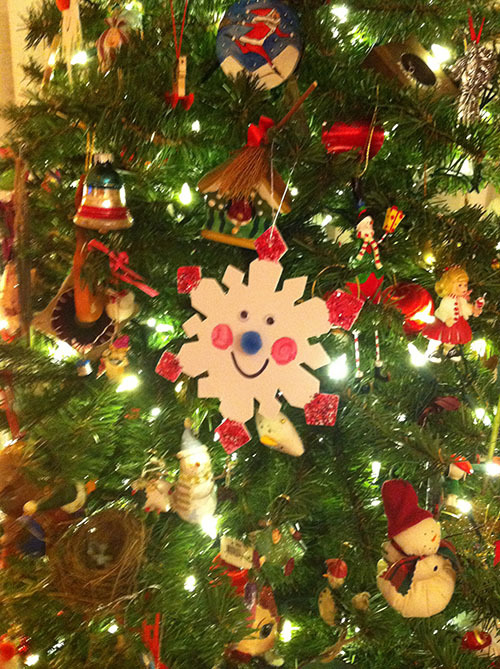 Now, maybe we’ll do some snowmen ornaments for the holidays! Happy Holidays! 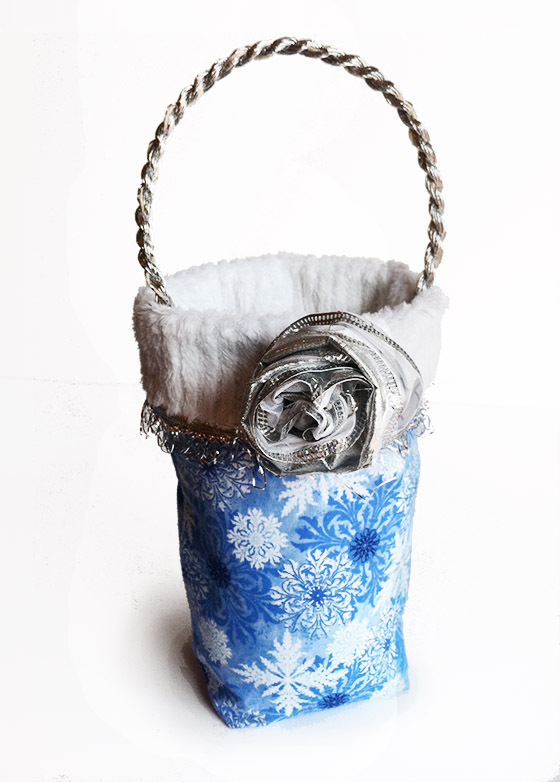 For fun this week-end I whipped up some elegant, little holiday bags from my Winter Wonderland fabric licensed to Timeless Treasures. Making the metallic ribbon roses and trim in the wee hours of the morning added the elegance and sparkle this collection is all about. 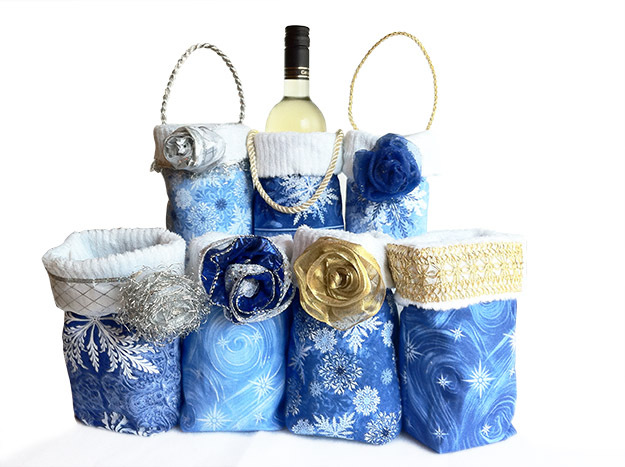 These cloth bags can really make a present extra-special. 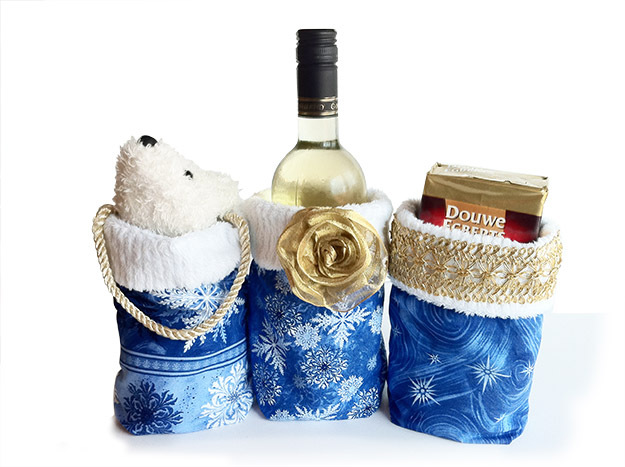 A bottle of wine, a package of coffee or a little plush animal fit perfectly in these 5″X7″ bags. The hardest part will be choosing which ones you want to give away and which ones you just have to keep! Check your local quilt stores or on-line for Winter Wonderland.